All other aspects being equal, Long-term care insurance policies that offer a Care Coordination benefit are superior to policies that do not. Be sure to confirm that any policy you consider includes this important benefit. Care Coordination is a value-added benefit that provides assistance to family members at the critical time of the need for assistance. It is defined as "a service that helps manage the coordination of a person's care among all the parties involved." These parties may include the people currently in the policyholder's circle of support: a spouse, children, and other close relatives, neighbors, and friends. It may also include paid caregivers, facilities, health care practitioners, and social workers. The Coordinators are health care practitioners who are able to assess the individual needs of a person, identify the type(s) of care needed, and assist the family in obtaining whatever is needed. One of the major benefits of using a Coordinator is to benefit from their experience in the practical aspects of long-term care. For example, the Care Coordinator is familiar with LTC providers in the area, so their service may reduce the time it takes to screen and select qualified providers. This allows family members to provide emotional support to the person in need of care, instead of spending their time researching and interviewing potential providers. 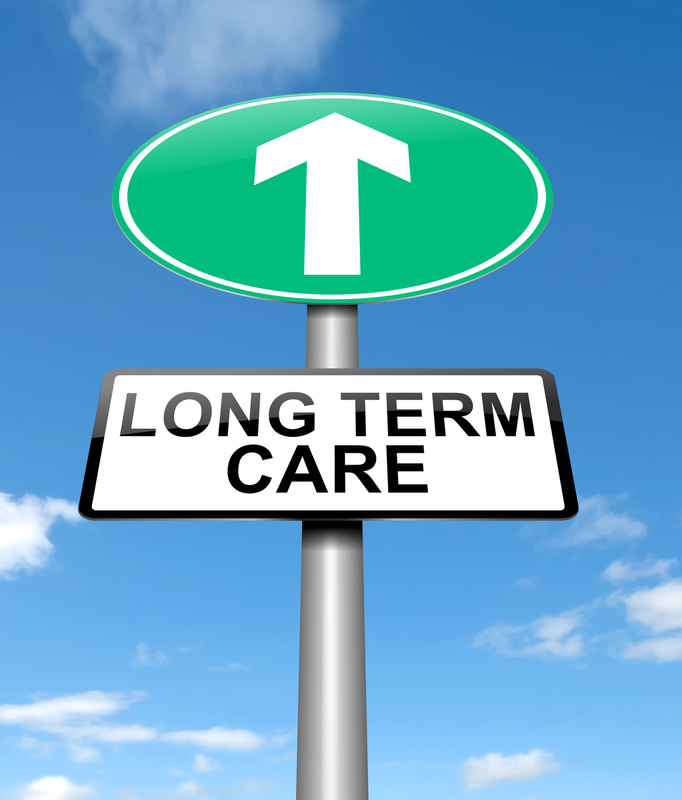 The Care Coordination benefit may also result in better utilization of the benefits of an LTC insurance policy. The benefits may actually be extended or used more efficiently with a plan that coordinates informal and formal care. In addition, the benefit can be accessed during the elimination period. The Coordinator often works with the insured or family members during the elimination period to find options that are less costly. Care Coordination should NOT be confused with "managed care"- Coordinators are not "gatekeepers" to services and/or providers. 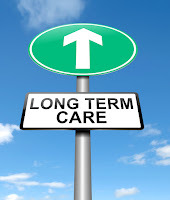 To learn more about Planning ahead for long-term care, read Allen Hamm's book "How to Plan for Long-Term Care." Email us at info@superiorltc.com to receive the free e-book.